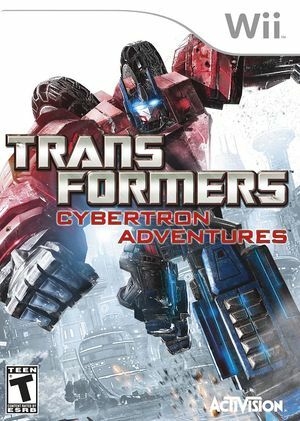 In Transformers: Cybertron Adventures experience the legendary battle between the Autobots and Decepticons before their exodus to Earth in the untold story of the civil war for their home planet, Cybertron. Two distinct and intertwined campaigns chronicle the Autobots heroism in the face of total annihilation and the Decepticons unquenchable thirst for power. Play both campaigns in team-based online co-op, or go head-to-head in several online multiplayer game modes. Battle as your favorite Transformer characters in the war that spawned one of the most brutal conflicts of all time. The graph below charts the compatibility with Transformers: Cybertron Adventures since Dolphin's 2.0 release, listing revisions only where a compatibility change occurred.